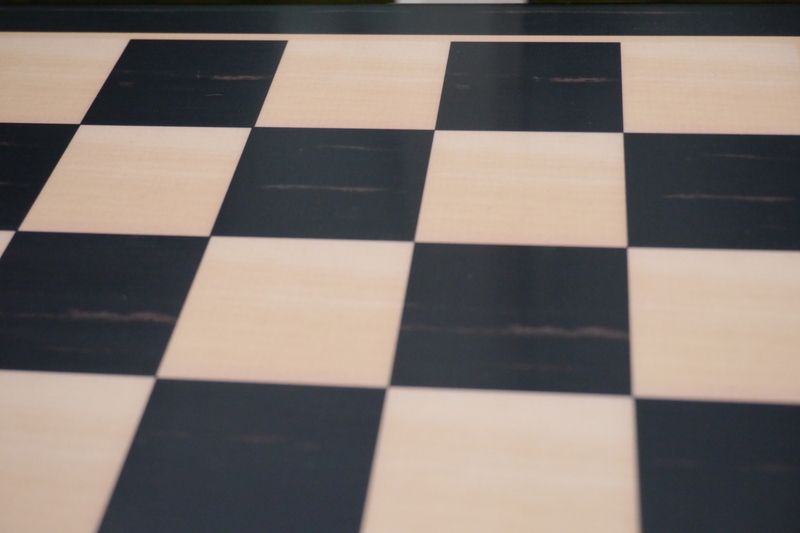 Ebony Board with 1.75 inch squares. 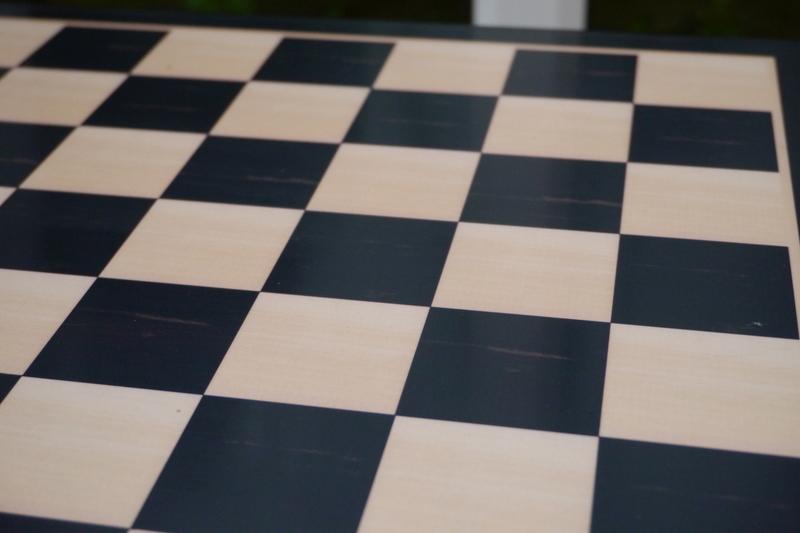 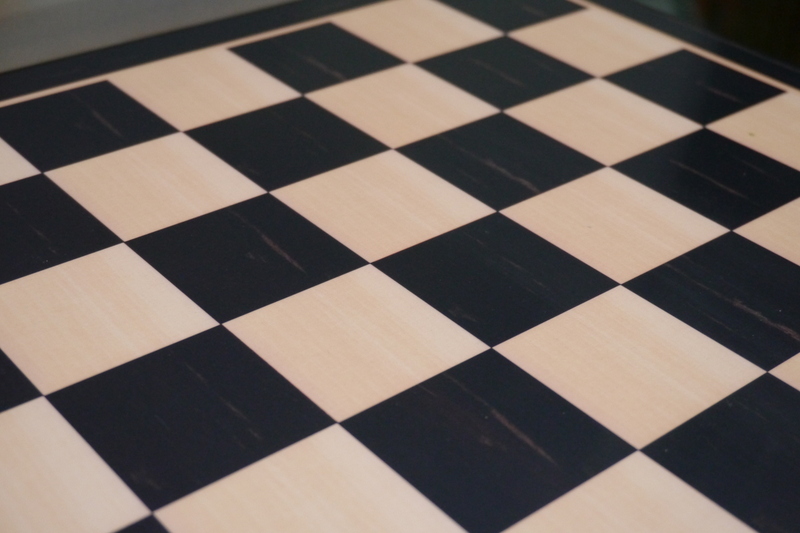 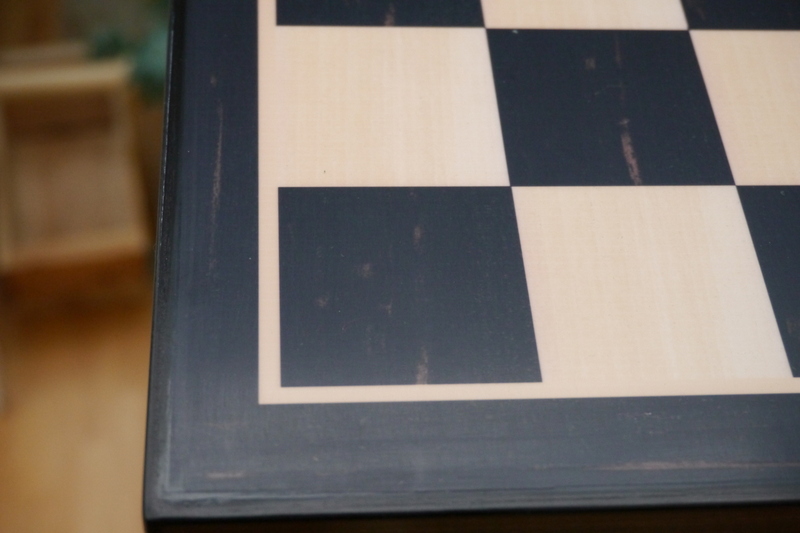 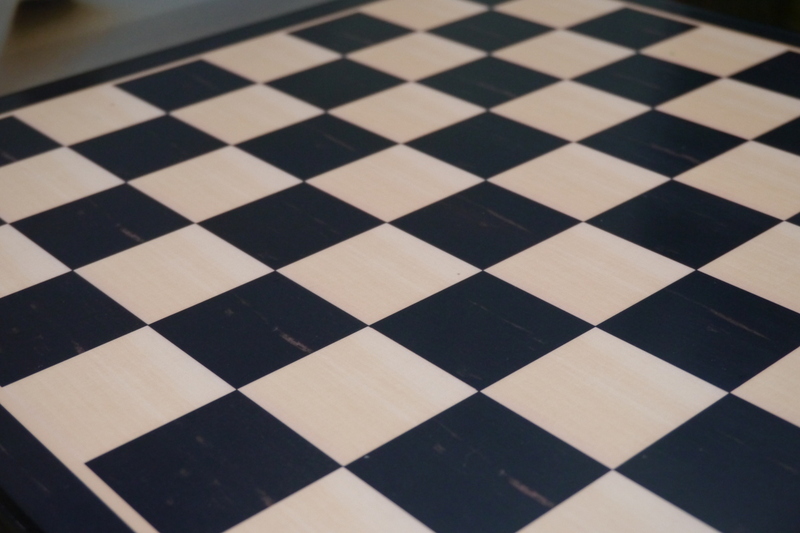 This product from Chess Baron: Beautifully made board in Ebony. 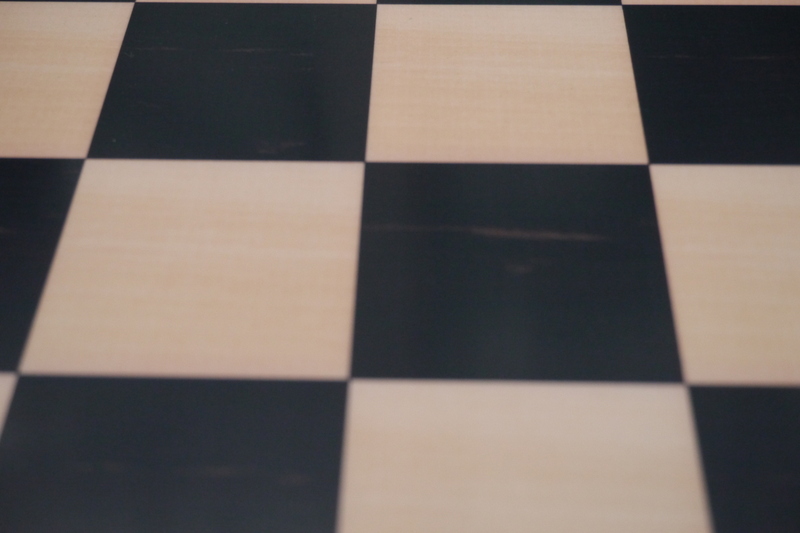 Each square is 1.75 inches making it suitable for a good amount of high quality chess pieces. 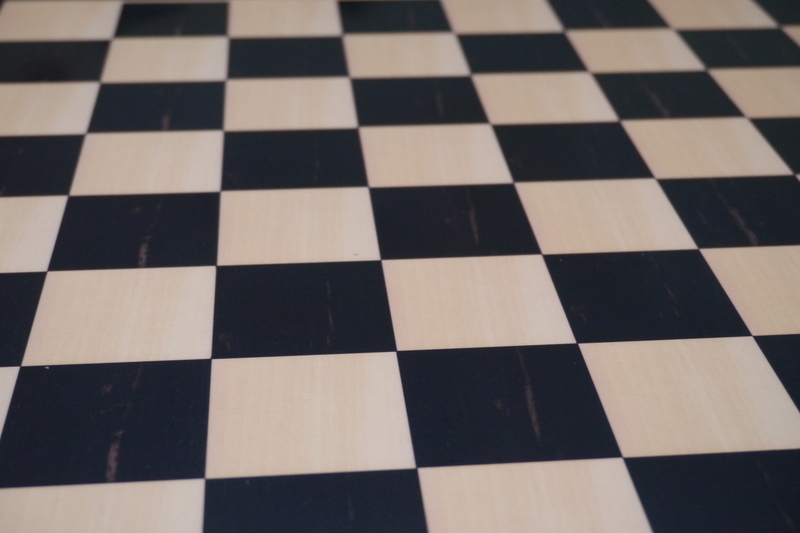 16 inches square. 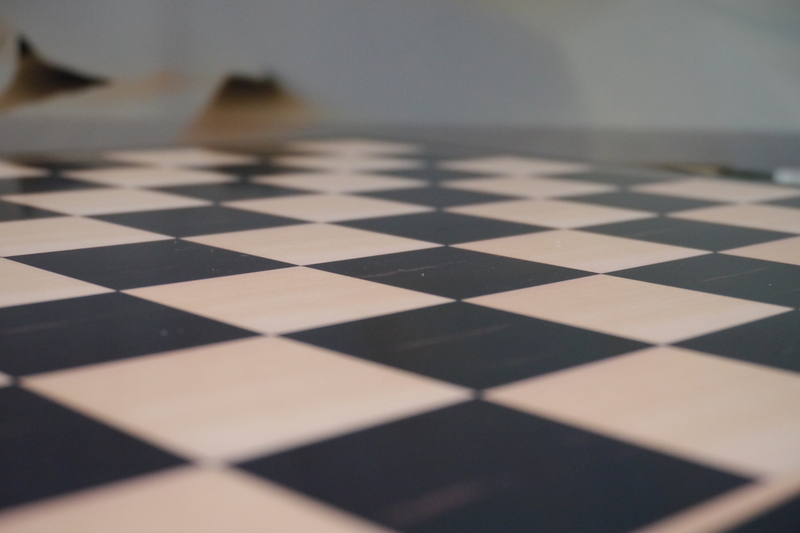 1.75 inch squares.